California-Nevada Methodist Homes also owns and operates a community located in downtown Oakland, with amazing views of Lake Merritt and the East Bay Hills. 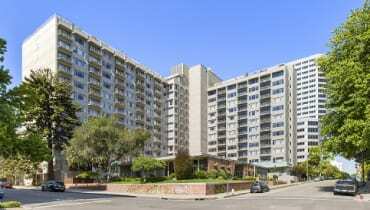 Located in Monterey, California with great views of Monterey Bay. We are a short drive from towns like Salinas and San Jose, CA.